Your home is a large investment, that’s why it’s important that it is perfect and everything you want. Finishing your basement can open up many doors for your home, literally. 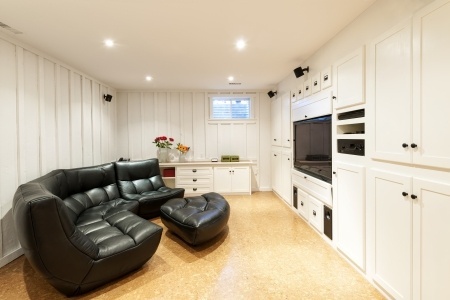 Remodeling your basement is the least expensive way to add square footage to your home, increasing the value. When you finish your basement you will enjoy dry storage space and lose the musty, moldy odor, but the benefits don’t stop there. Get work done in your own home office. A home office will offer a quiet place for you to be productive and get some work done. Additional guest room for family and friends. Need more room for guests? Add a spare room for guests to have a private room to stay. Consider adding an additional bathroom or even a basement apartment. Your favorite movies right at home. Enjoy movies in your own home movie theater. You won’t have to worry about crowds and sharing an armrest with strangers. Basement Bar. You won’t need to go to a local bar to watch your favorite sports team. Turn your TV to a sports channel and add a pool table and dart board for your own bar. At Merle Builders we treat your home like our own and make you a priority throughout the entire process. From blueprints to building permits, we will help you build your ideal home. 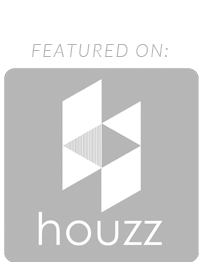 If you would like more information or you’d like to discuss a renovation project for your home, please contact us today.